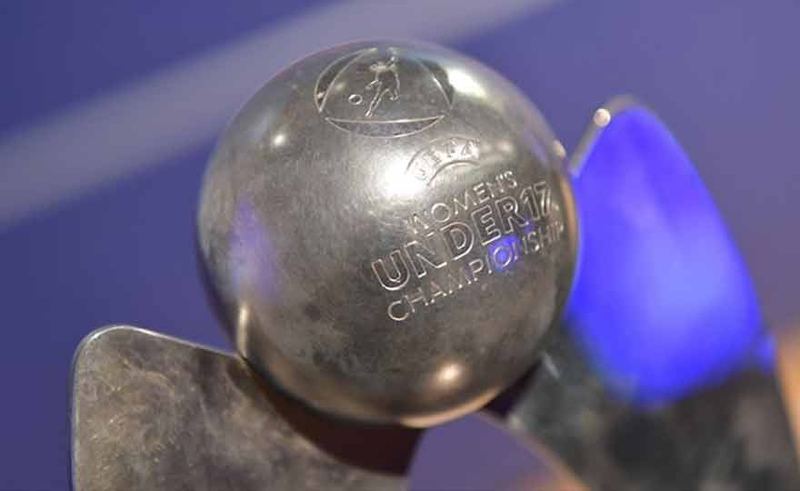 Bulgaria will host the final round of the UEFA European Women's Under-17 Championships that will be played from 5 to 17 in May 2019. Our blue is eliminated in the elite phase. Bulgaria is debuting in a women's final phase. In the past, Bulgaria had hosted the men's U17 European Championship in the 2015 and the UEFA Regions' Cup of the 2007. 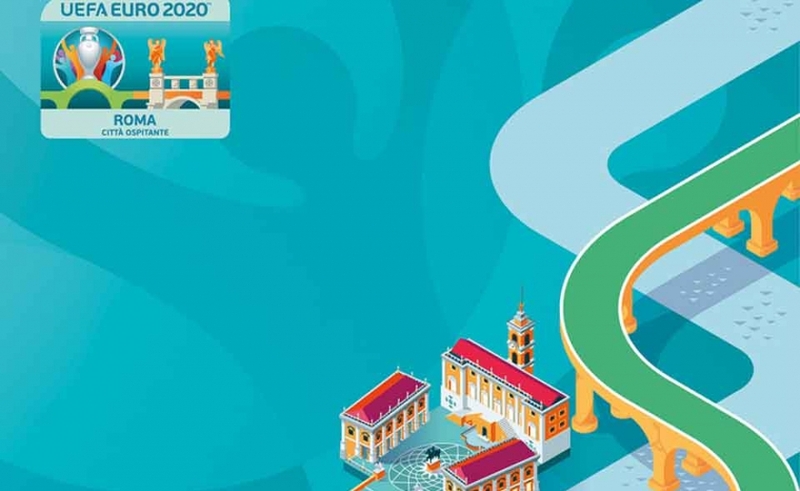 Tuesday 29 January installations in the city and at the Stadium to welcome the European opening in Rome on 12 June 2020. Performances by freestylers Swan Ritossa and Anastasia Bagaglini. Online the Social that will accompany the promotion of the Italian seat of the Tournament. Azzurrine defeats 4 to 0. Migliorini: "A beautiful adventure"
Kaunas, 15 May 2018 - Feather in the recovery the dream of Italy. 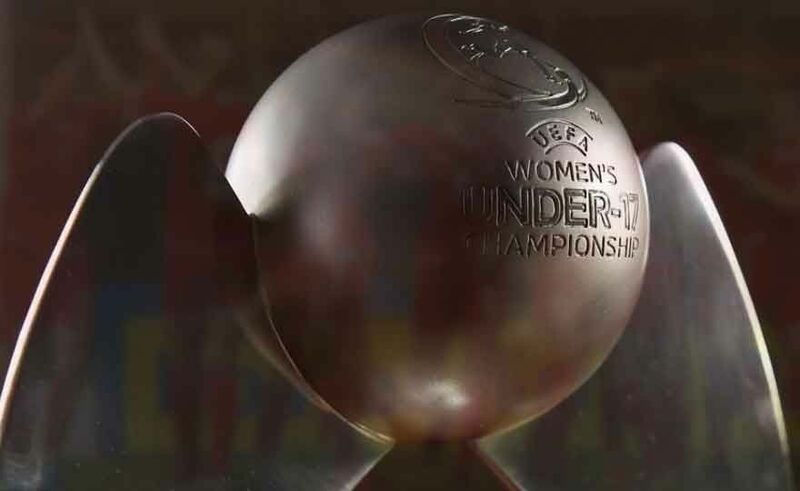 In Marijampole, after a good first half played on an equal footing and closed on 0-0, the Women's Under 17 gives England (4-0) the qualification to the European semi-finals. 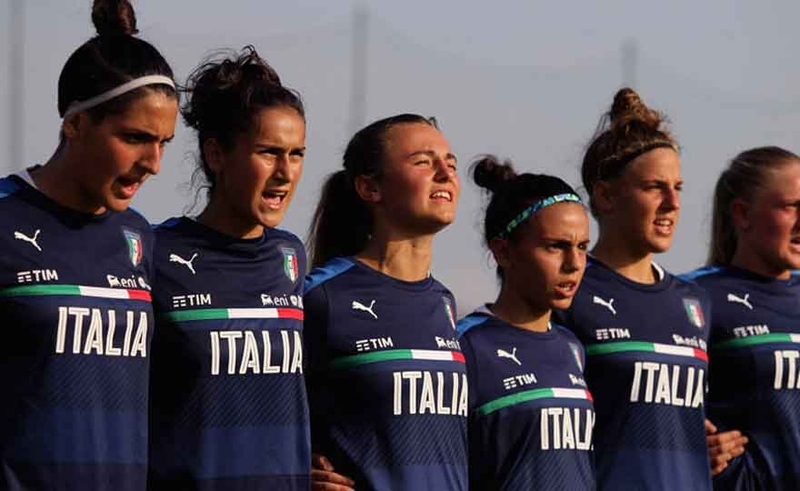 There is regret on the faces of the Azzurrine, however, protagonists of an extraordinary season, as emphasized the same Migliorini: "The girls were very good - said the coach at the end of the race - and I lucky to live a fantastic season by their side. 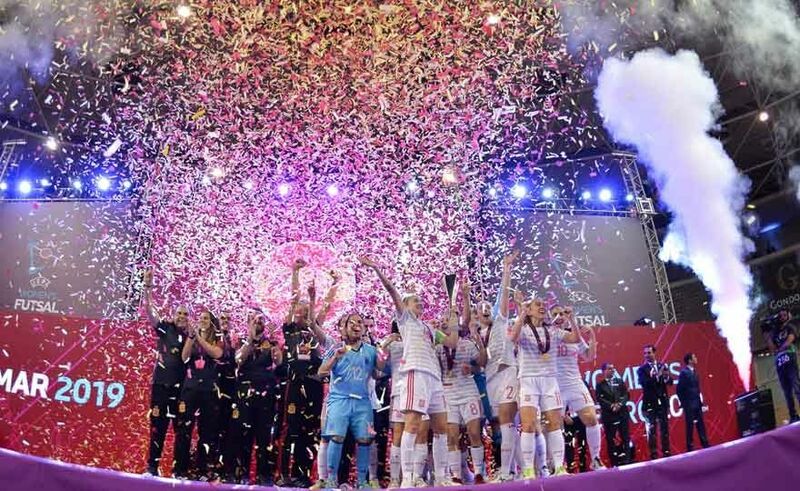 The road to the UEFA Women's 17 UEFA European Championship, which will be held in Lithuania in May 2018, begins on Friday with the first qualifying races. Of the 46 teams in the competition, all participate in the qualifying phase except Germany (seeded and current champion, qualified directly to the elite phase) and Lithuania (qualified directly to the final stage as host nation).